The female football fans entered the King Abdullah Sports City stadium in western Jeddah city through specially designated turnstiles for “families”, with solo women barred from attending. 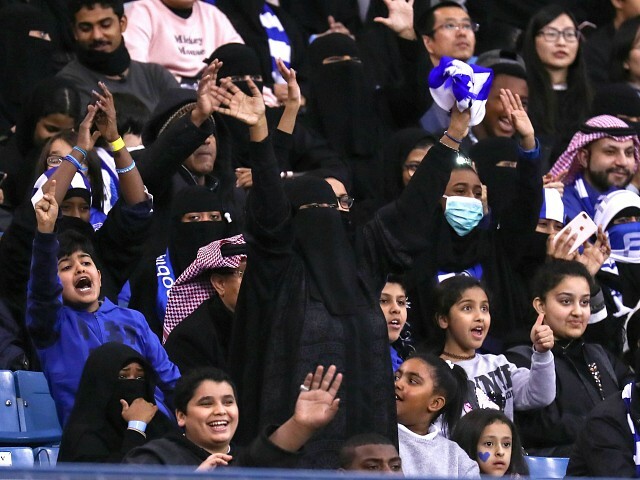 As Breitbart News reported, the match was hailed by Serie A president Gaetano Micciche as a “historic” contest that could drive Saudi women to take up the sport. However other Italian politicians such as Brothers of Italy leader Giorgia Meloni joined Salvini and criticised the choice of location for the match.